I am honored to be a part of this diverse, lush, often exotic, and beautifully designed publication. I love that it offers an array of personal narratives, interviews, articles of educational and historical significance, poems and, yes, even a play called The Hawthorn Vase: A Chinese Fantasy, by Charles F. Binns, in the December 1998 issue. 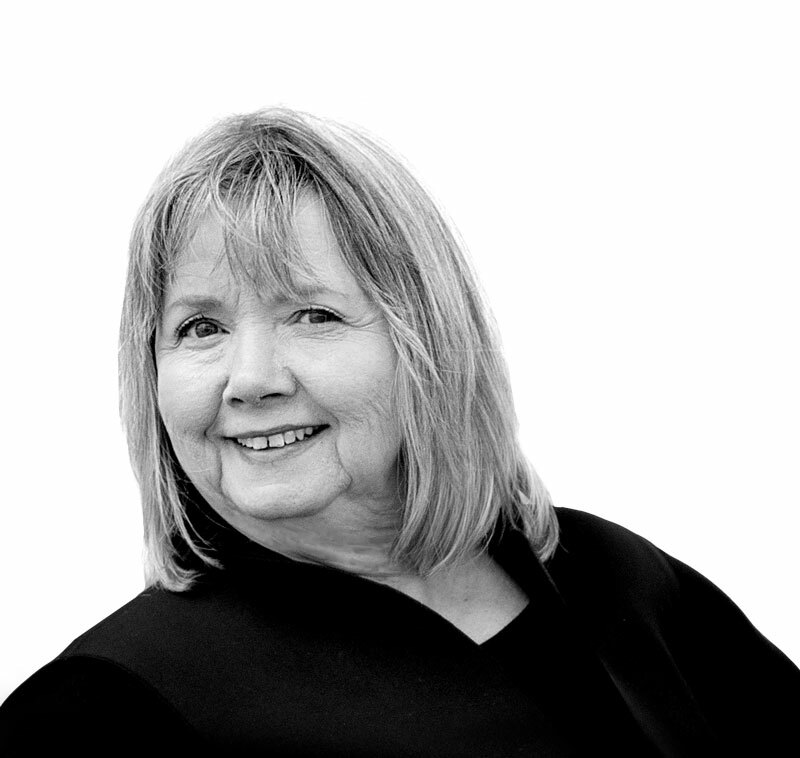 Lorie Nelson has enjoyed numerous occupations, including artist (collage, bricolage, textile, and ceramics), coloratura soprano, actress, activist, theatrical director, writer, teacher, scientist, database specialist, and grandmother to six grandchildren. She is an avid ceramics collector and supporter of the arts in Denver, Colorado.